Fostering the success of women in the wine & spirits industry through mentorship and education. Developing the leaders of tomorrow, today.  “Dream Big Darling” is a symbolic phrase. My grandmother, who was one of the most influential people in my life, called me “darling” while I was growing up. To me, it is a word that signifies both endearment and empowerment. It exemplifies: kindness, caring, understanding and unconditional love. Check out our list of upcoming events. 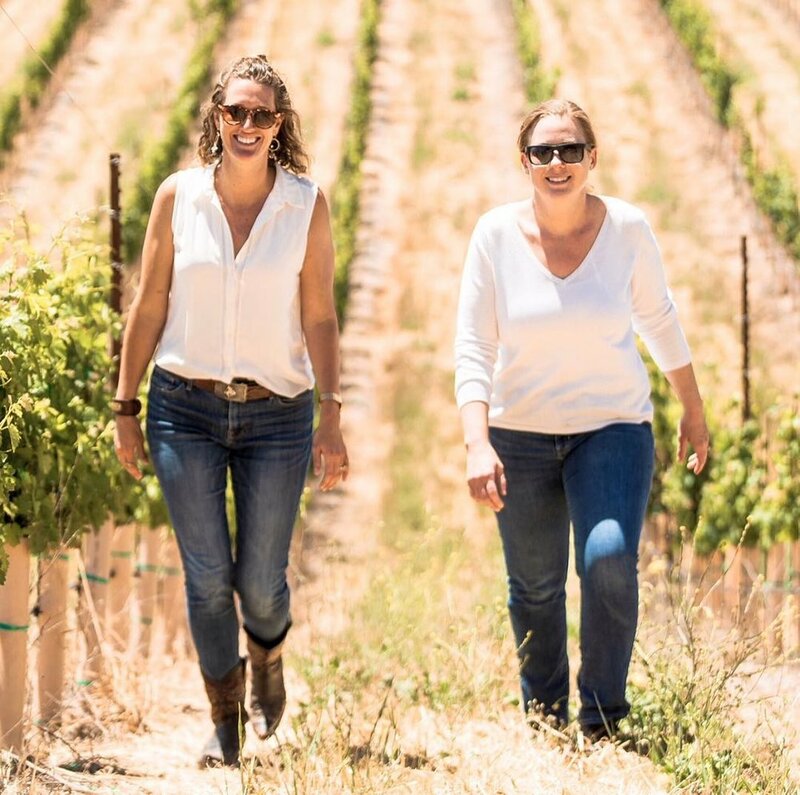 Wine Speak Paso Robles: a premier multi-day trade summit featuring winemaker seminars, private tastings, technical tours and more in the Paso Robles wine country. 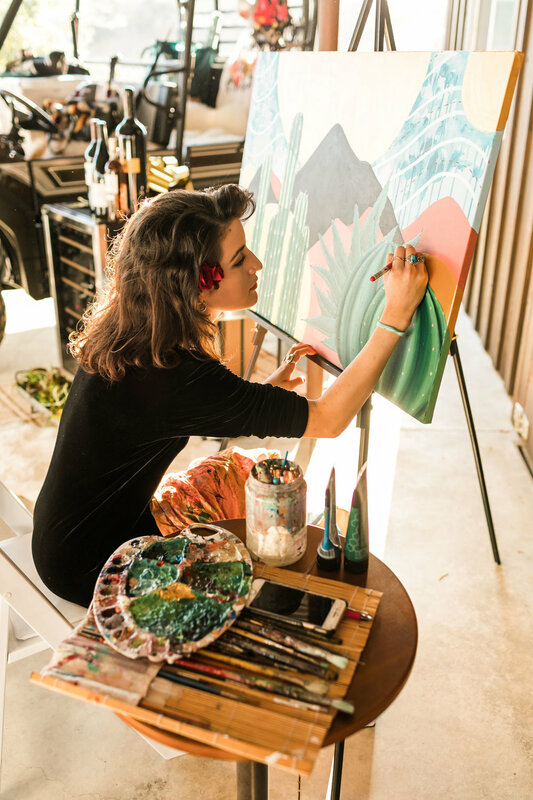 Dream Big Darling Retreat: a multi-day experience featuring notable speakers, workshops, networking and more—all with the goal of fostering professional development and career opportunities. Our board and advisory committee feature a diverse range of experienced professionals united by one purpose: to pay it forward and make a difference.